« What is True Love? Enzler speaks of the need for surrender and detachment, prayer, and developing virtue. His directions are simple and straightforward, always loving and very practical. Enzler makes holiness seem possible, even in the midst of our brokenness. Every page of this book contains wisdom and offers much to reflect on. 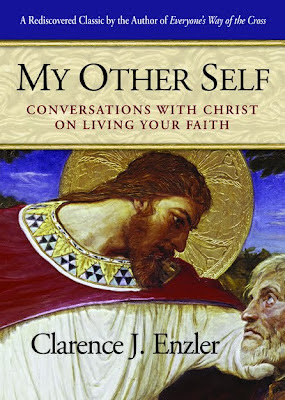 “My Other Self” is the type of book one should refer to again and again as one progresses (or perhaps takes a step backward) on one’s spiritual journey and is in need of encouragement. This entry was posted on Monday, February 20th, 2012 at 7:24 pm	and is filed under Book Reviews, Christian Living. You can follow any responses to this entry through the RSS 2.0 feed. You can leave a response, or trackback from your own site.